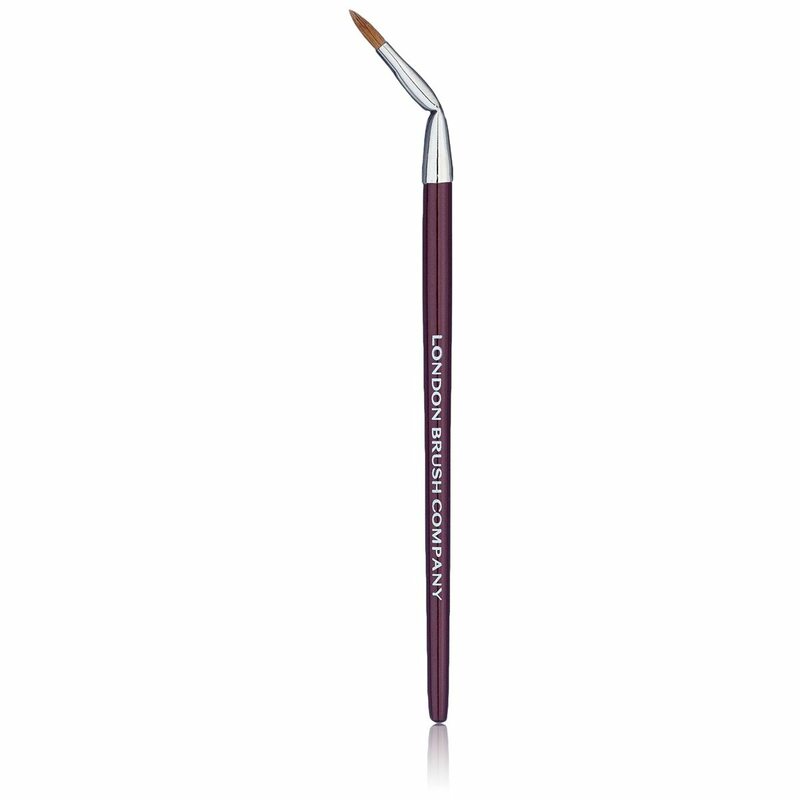 The Angled Lip is a pro favourite and is a fantastic tool to have for every makeup artist and enthusiast. 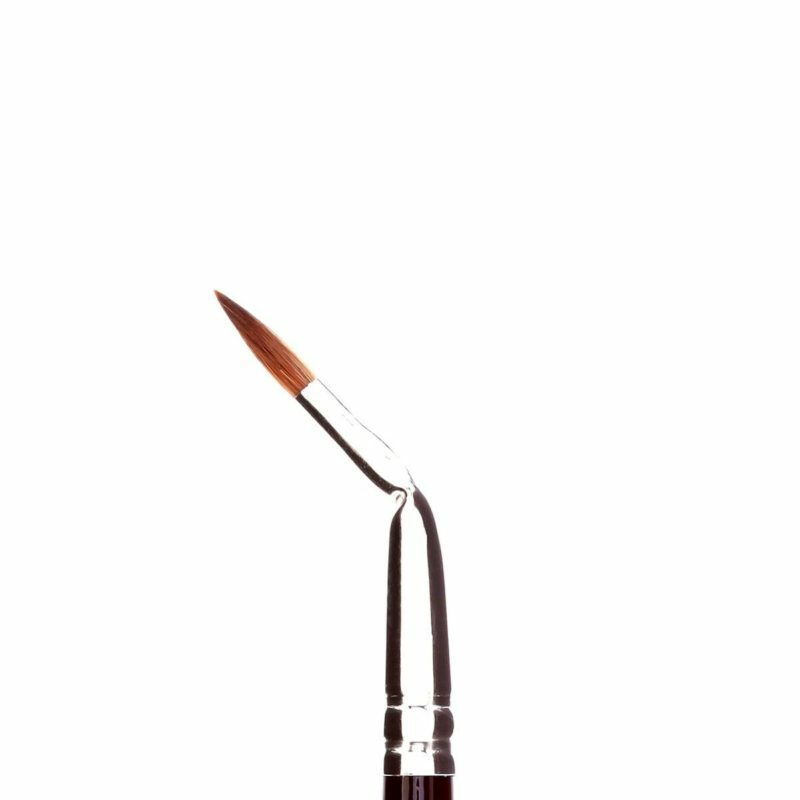 It works as a lip brush and also enables you to apply dramatic winged eye liner in just seconds, or flip it over and use for concealer. As it’s sable it works beautifully with all types of makeup and paint.